This year’s inspiration came from wartime letters provided by family members of the students. Victoria, B.C.— For the past 20 years the Canadian College of Performing Arts has proudly honored veterans through a special Remembrance Day tribute. The performance, a new work each year, is a mix of music and spoken word. This year’s inspiration came from wartime letters provided by family members of the students. The work also includes a series of poetry, classics audiences are sure to recognize and new pieces written by students. As we celebrate our 20th anniversary we will continue to share veterans’ stories and honor their service through the next generation. 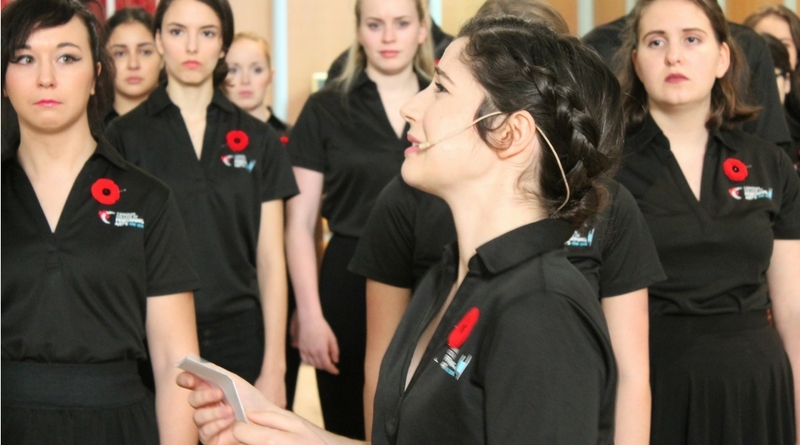 CCPA students will tour Victoria over the Remembrance Day long weekend performing at Berwick House and Royal Canadian Legion Trafalgar Pro Patria Branch # 292. They will perform during church services at St. Matthias Anglican Church and St. Mary the Virgin Anglican Church. This year the tour expands to Sidney where the students will present at St. Andrew’s Anglican Church’s service. Media are invited to a dress rehearsal of the performance today, Nov. 9, from 3:30 p.m. to 5:00 p.m. in the St. Mary the Virgin Anglican Church. The event will be followed by a reception with the students. 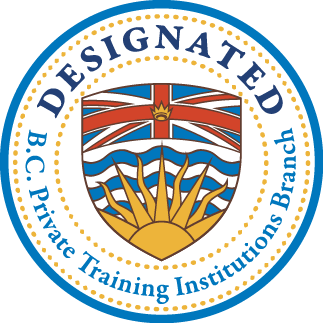 Call 250-595-9970 to reserve your seat.